here's the flyer, if you would be so kind as to share it, I would much appreciate it! 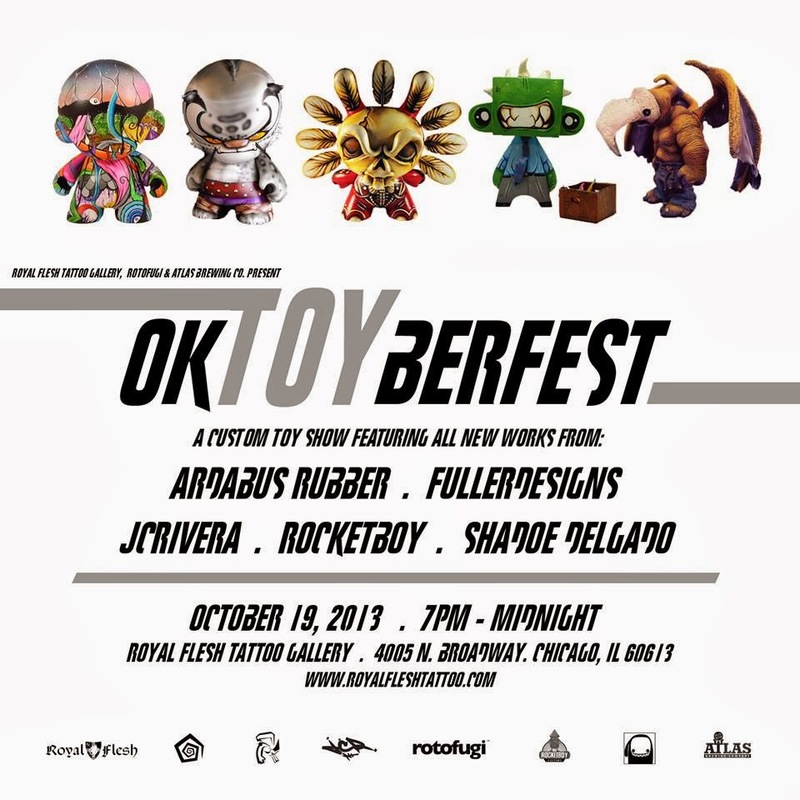 Next Weekend is Oktoyberfest at the Royal Flesh Tattoo Gallery where Ardabus Rubber, Fuller, JC Rivera, Rocketboy and myself will have some amazing wrk for you to check out! All the Info is below including a link to the pre-sale which take place in October 19th at 10 am! 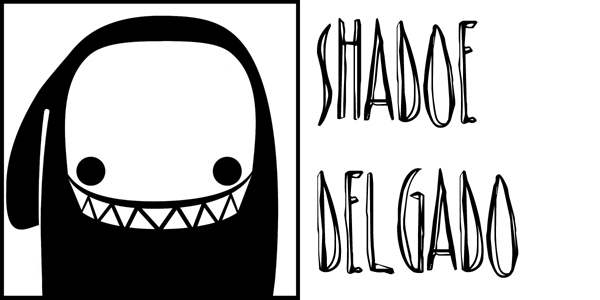 Also, the reception will include complimentary brew from Atlas Brewing Company and a live raffle with loot from Rotofugi & Royal Flesh Tattoo!